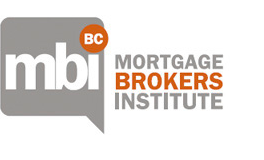 © 2018 Mortgage Brokers Institute of British Columbia, All Rights Reserved. For more information please email education@mbibc.ca or contact us at: Suite 101-1765 West 8th Avenue, Vancouver, B.C. V6J 5C6 * 877-371-2916 or through our Contact Page All prices are in Canadian dollars.